Happy to announce the new version of LifeFLOW3D: 2.0! Read more about LifeFLOW3D Digitarium version 2.0! A huge new advance in the evolution of synthetic life at LifeFLOW3D! These creatures behave digitally like biological cells. 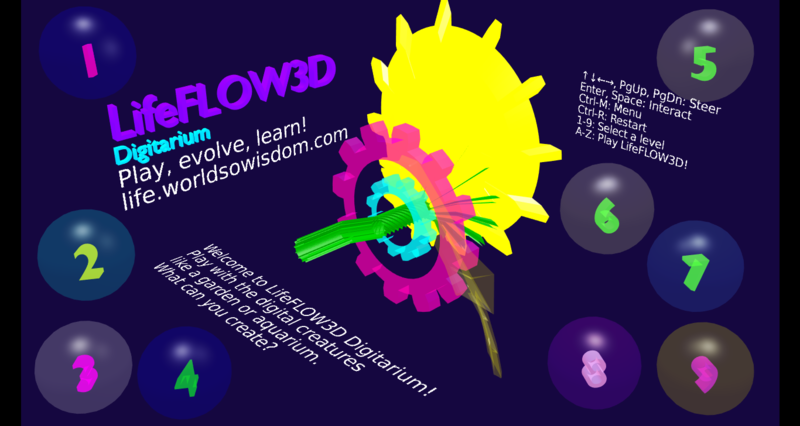 Read more about LifeFLOW3D Digitarium: Butterflyz!